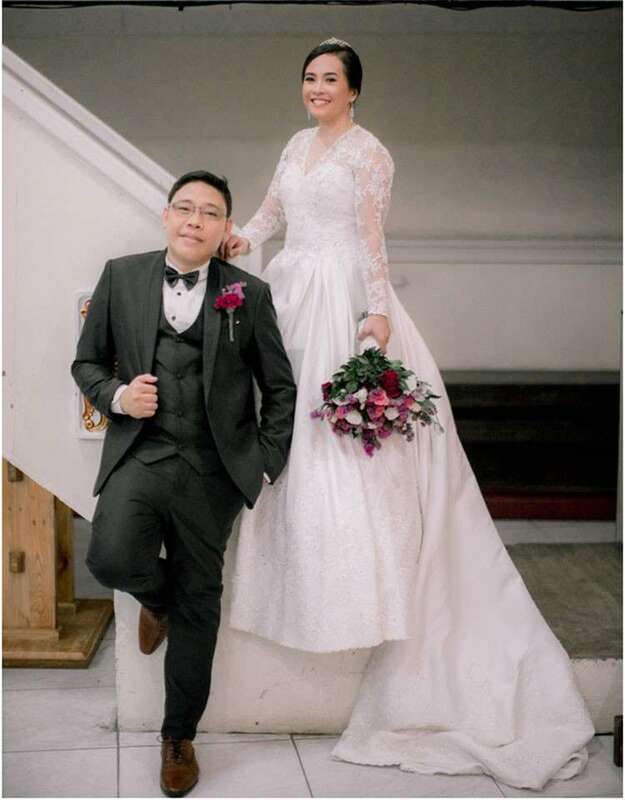 THE long wait is over for my nephew, Joseph Arquiza Junco, who tied the knot with Mitchelle Ann Buaya last January 4 at the Bible Baptist Church on Katipunan St., Labangon, Cebu City. 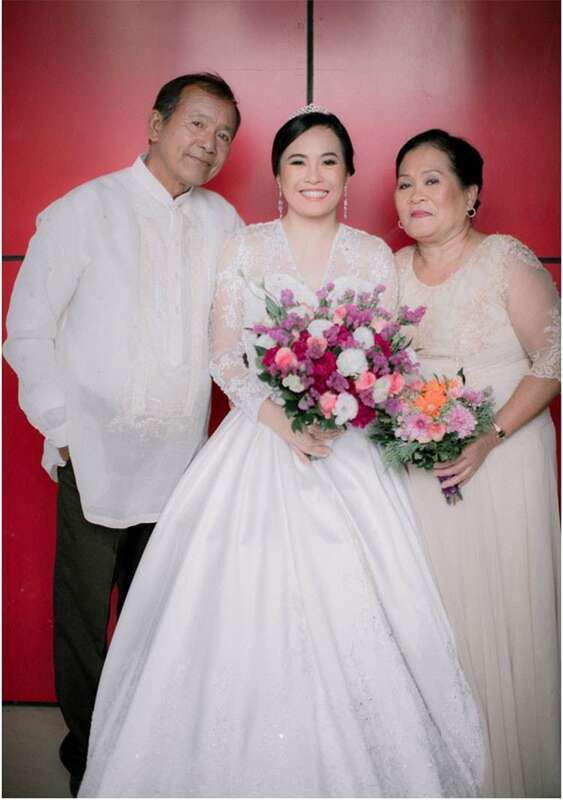 It took him several years of asking God to give him the right woman; the woman God has prepared for him as lifetime partner, and without any doubt, he knew that God had guided him to her. At first, Joseph had no crush on her. 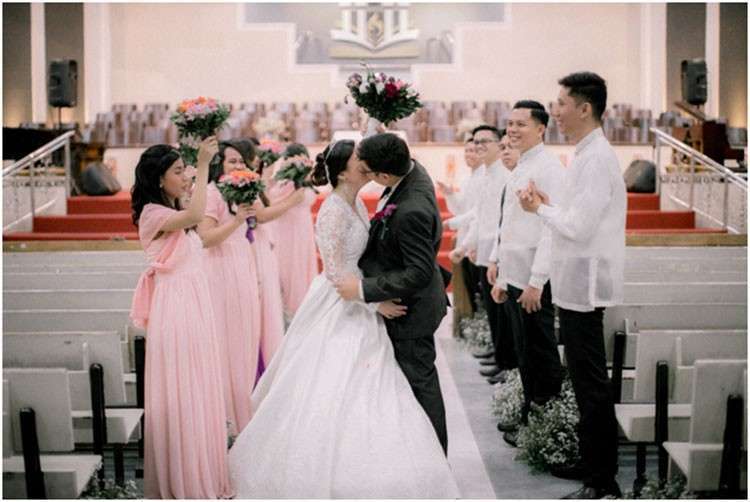 They met in a congregation he attended and where Mitchelle Ann served as one of youth leaders who lead Bible studies and do evangelistic outreach in the heart of Cebu City. Joseph admitted he had a sweetheart that time, but they eventually broke up due to differences in religion. But God had arranged the situation for him to find Mitchelle Ann. It was indeed true that God is a matchmaker, based on the Bible when God created Adam and Eve. Senior Pastor Armie F. Jesalva, of Bible Baptist Church, who officiated the wedding, which was witnessed by parents of Joseph and Michelle Ann, together with their extended families, relatives, friends and co-workers, expounded on the principles of marriage based on Ephesians 5:22-29, aptly and thoroughly pointing to the love of Jesus Christ to His church or the people of God and the love of husbands for their wives. The preacher also elaborated on the terms and conditions for the marriage to work out, including securities in finances, material, emotional and spiritual aspect. 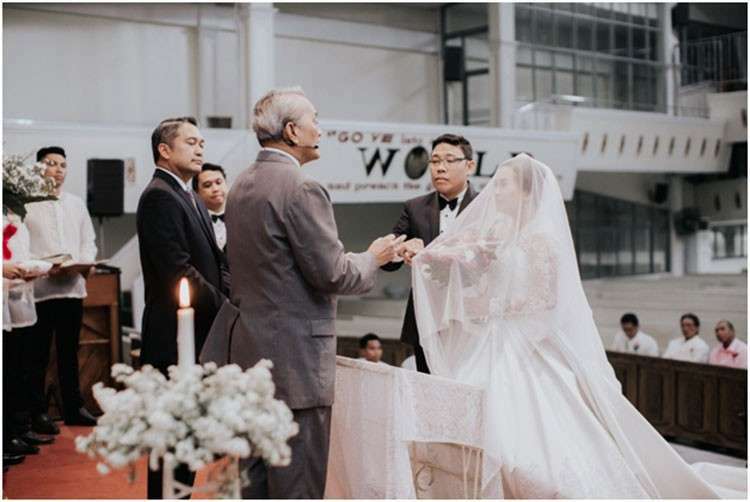 His message was overall centered on the sanctity of marriage, saying it is a covenant forged between two people; that they should continue to be committed to each other and to look at their best. There was no dull moment during the wedding. It was joyful, though formal. Michelle Ann confessed that their relationship as sweethearts is guided by God since their first meeting at the fellowship they attended. "When Joseph was introduced to me for the first time by members of our fellowship and even teased me to like him that he was available and still had no girlfriend at the moment," she said. "I know him but not so close and I have no inkling to have him as my sweetheart," she said, but added that when Joseph failed to attend one of the fellowships, she missed him so dearly. 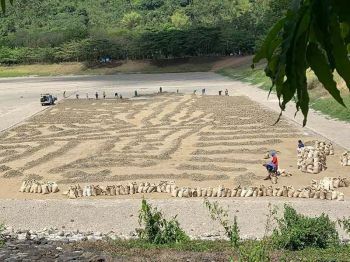 At this point, she said she asked God fervently if Joseph was the person destined to be her husband and pleaded for a sign from God that if it was him, then on the following week, there should be no rain, and it happened. It was raining the week before she prayed. Michelle Ann was like Gideon of old in the Bible, who asked for signs when an angel of God told him that he would lead the Israelites to be free from their enemy -- the Medianites. God granted Gideon's request. Michelle Ann then concluded that Joseph was God's choice for her. 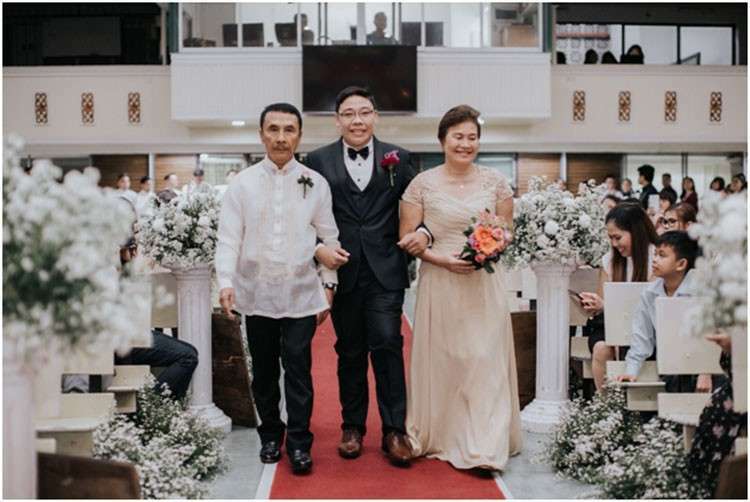 "From this week onward, I started to like Joseph and when time came that he courted me, I nodded, accepting him as my lover," Michelle Ann said. They tied the knot after three years of being in a relationship as boyfriend and girlfriend. 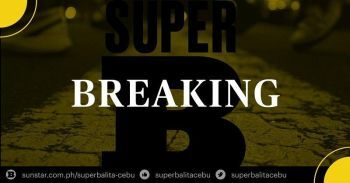 Sumptuous food were served to about 200 people who attended the wedding ceremony in one of notable restaurants owned by the relative of Joseph in Mandaue City.